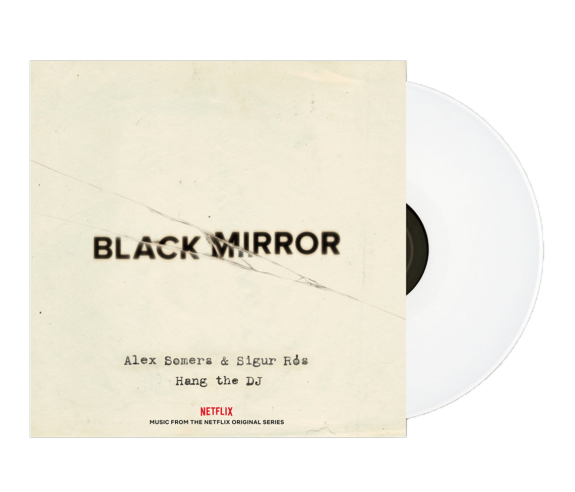 Now his acclaimed score for the Netflix program, as well as two new songs made in collaboration with Sigur Rós, is here on vinyl! Pressed on white coloured vinyl. Housed in a spined sleeve, the vinyl has been brilliantly pressed at Optimal in Germany. PLEASE NOTE - THIS TITLE SHIPS WORLDWIDE BUT WILL ONLY BE FULFILLED FROM THE UK.